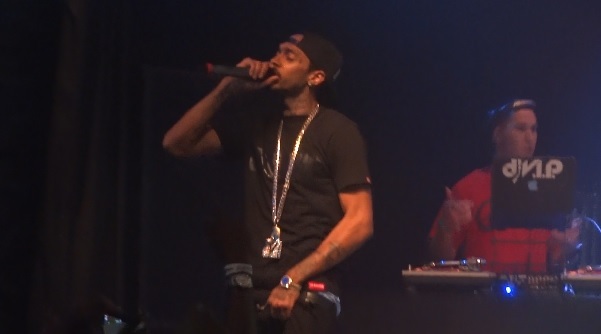 Here’s some footage of Neighborhood Nipsey Hussle performing “Don’t Take Days Off” featured on his new ‘Crenshaw’ mixtape. 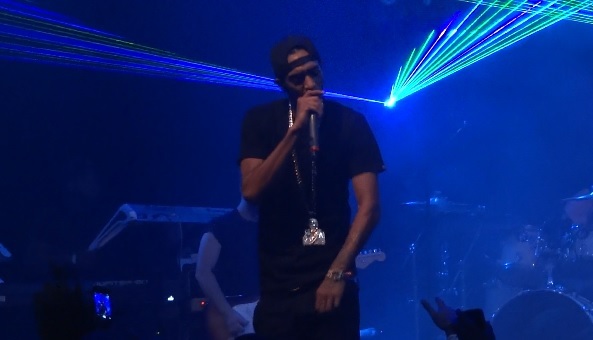 The Los Angeles bred rapper took the stage at the House of Blues in West Hollywood and captivated crowd-goers with his undeniable stage presence. 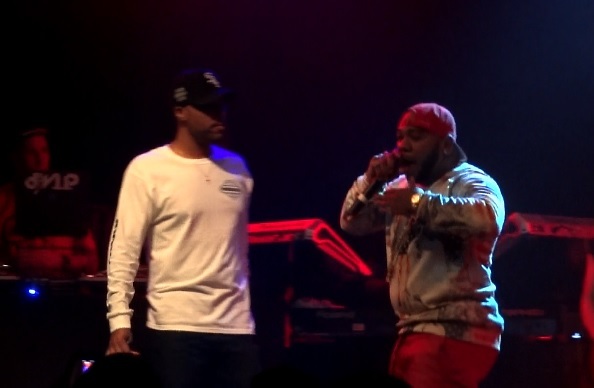 During Nipsey Hussle’s set live at the House Of Blues in West Hollywood, the ‘Crenshaw’ rapper decided to let Cobby Supreme hit the stage to perform his single “Addicted” featuring Dom Kennedy. 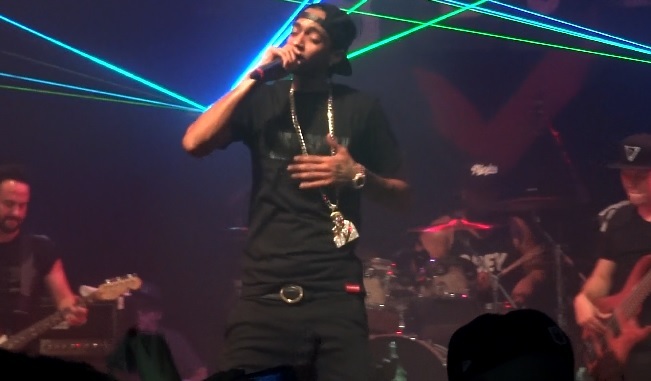 Check out the All Money In artist got to work and put on a dope performance for a sold out crowd. “Addicted” is featured on Supreme’s Pyrex Vision 2 project. 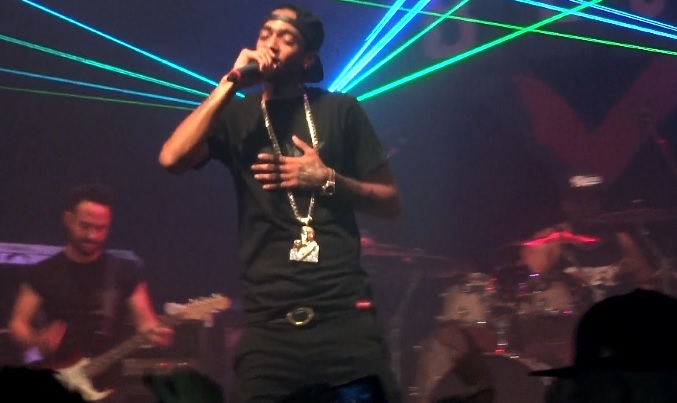 Nipsey Hussle was all the way live from House of Blues in West Hollywood. Take a look as the Los Angeles native gets into his latest single “1 of 1” featured on the rapper’s new Crenshaw mixtape. Fans were also treated to a surprise visit from DJ Mustard who hit the stage to soak in the moment alongside neighborhood Nip. 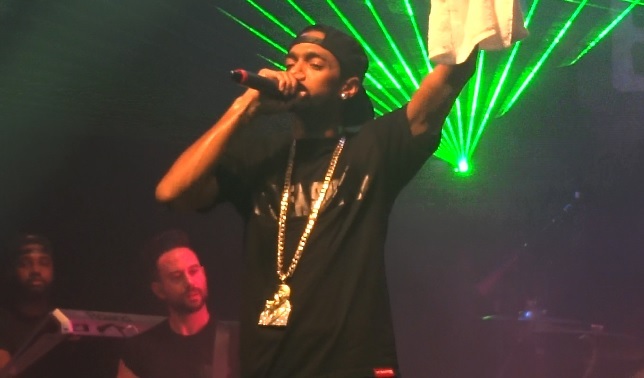 Nipsey Hussle surprises fans at the House of Blues in West Hollywood when he decides to bring out Dom Kennedy for “Checc Me Out.” Rapper Cobby Supreme who shows up on the ‘Crenshaw’ featured song also took the stage to perform his respective verse.